Remember when you were a kid and you spent so much time thinking about what new toy to put on your holiday wish list (and dreamed about that look of jealousy when you showed off your cool new toy to your friends)? As we get older, the toys we fantasize about might change, but that feeling of unwrapping a cool, new gadget never fades. The good news is that grown-up toys don’t have to be vacuum cleaners and kitchen mixers (though, if anyone wants to buy me a Dyson® anything, I won’t object). In 2018, your bathroom can be as tricked out as your home theater. All of the new beauty devices on the market bring your grooming routines into the future, with technology helping you look your absolute best. Whether you want better teeth, tighter skin, or the perfect selfie lighting, these modern marvels scratch that new-toy itch year round. Give any of these to your most beauty-obsessed friend or — better yet — yourself. If a device can be a triple threat, the Foreo Luna Cleansing Brush ($169) fits the bill. 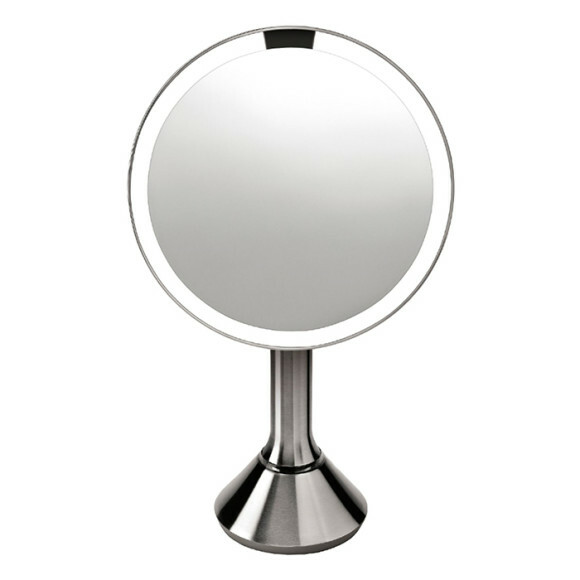 It uses sonic pulses as it cleanses, which removes deep-set dirt and oil, plus helps tighten pores and control breakouts. The targeted “scrubby” side (seen above) is specially designed to help gently slough away any grime. 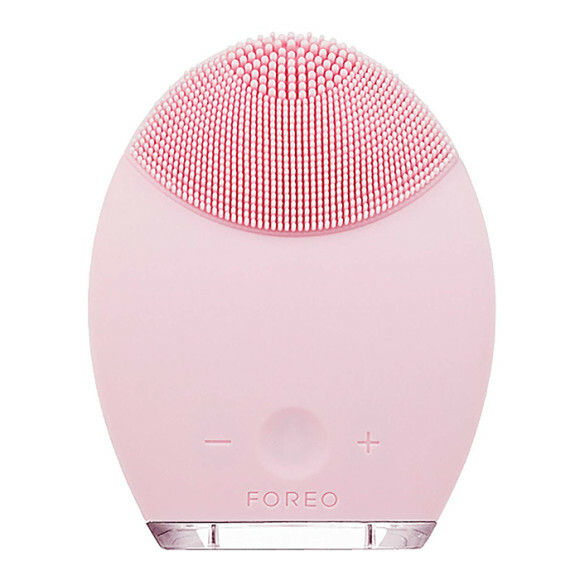 The Foreo’s second impressive feat is that it features an anti-aging device on the reverse side. Use this after cleansing to help to firm skin, reduce the look of fine lines and wrinkles, and even help your serums and creams absorb more easily. Have you ever gotten a microcurrent facial and wished you could get the same results at home? Me too. 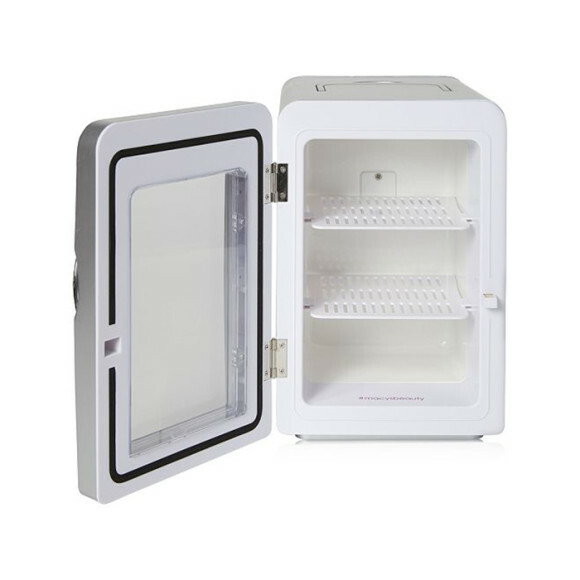 That’s where the Ziip Beauty Nano Current Device ($495) comes in. This little pod — which looks and feels like a computer mouse — delivers an electric current treatment similar to the one that you’d get at the facialist. When the two nodes on the device are pressed to your skin, they send an electrical current beneath the surface. This helps with everything from tightening and smoothing to improving skin tone. Furthermore, you can pair it with an app, so you customize the exact treatment (and results) you want. Expect routines for sensitive skin, brightening, clarifying, and more. 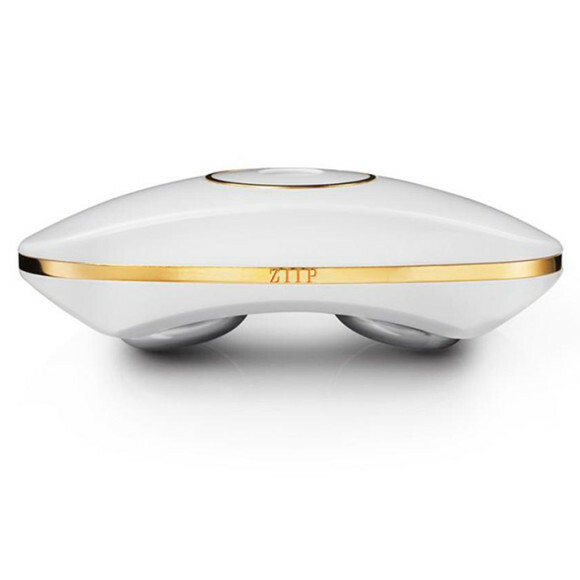 Ziip truly lives up to its name: it’s one of the quickest ways I’ve found to visibly improve my skin’s appearance at home. 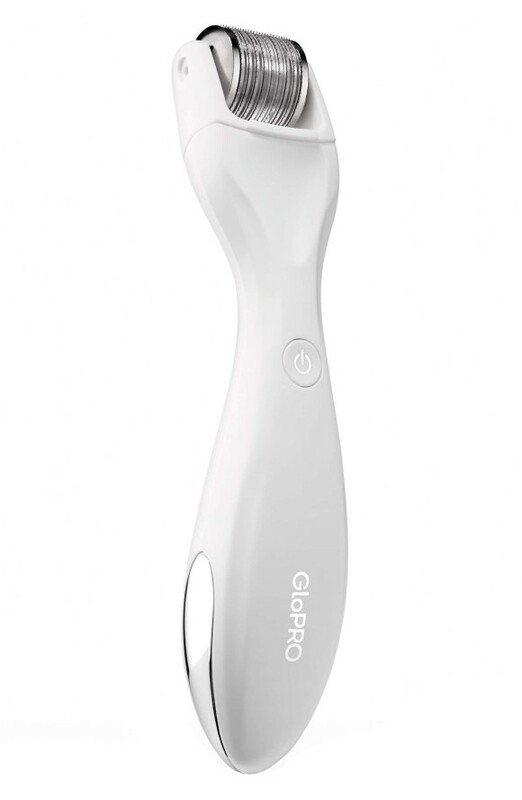 Microneedling is one of those effective (albeit slightly frightening-sounding) treatments that was always better left to the professionals, until the BeautyBio GloPro® Microneedling Facial Regeneration Tool ($199) came along. The stainless steel roller is covered in tiny needles that, when rolled over your skin, trigger the skin’s natural response to create more collagen in order to repair itself. 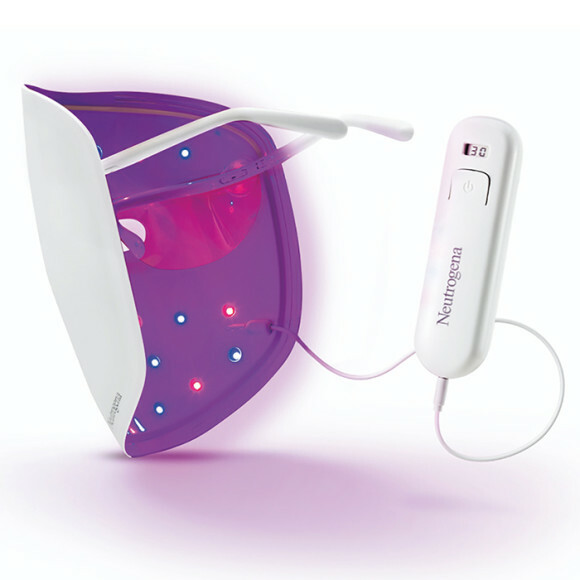 As an added feature, this device features a red LED light that helps curb inflammation caused by the rolling. You can even swap the needle roller out for the GloPRO’s interchangeable heads, which includes a quartz roller, eye tool, and all-over body device. Facial rolling is extremely popular, and while jade rollers are monopolizing the conversation, the ReFa Carat Face Roller ($220) takes it to a whole new level. The device delivers gentle microcurrents into your skin (to improve circulation), and because it’s solar-powered, you never have to charge it. The unique shape is ergonomically designed to glide over every inch of your face, and the cooling platinum de-puffs and smooths while firming. You can use it with the facial serum or oil of your choice — just be sure to roll regularly for best results. If you’re prone to dry skin, congested pores, or both, it’s worth testing out the Dr. Dennis Gross Skincare Pro Facial Steamer ($149). 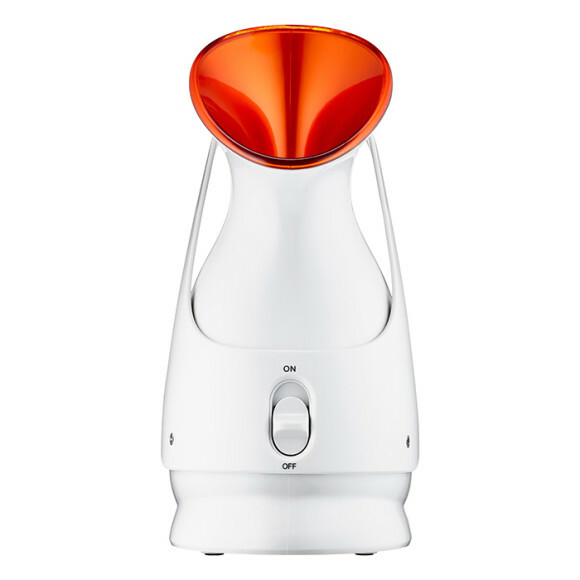 This device delivers a soothing and clarifying steam bath in the comfort of your own home. By softening your skin in as little as nine minutes, the device helps make exfoliation easier and gentler, allows cleansers to penetrate pores deeper, and promotes more thorough absorption of serums. Sure, you could put your face over a pot of boiling water, but using this is much more fun and better for your skin, since it uses gentler, “microsteam” technology.